I was introduced to Epiderma a few months ago when I had the opportunity to visit their clinic in downtown Montreal and received a couple of salicylic acid facial peels - my first time ever trying anything of the sort! 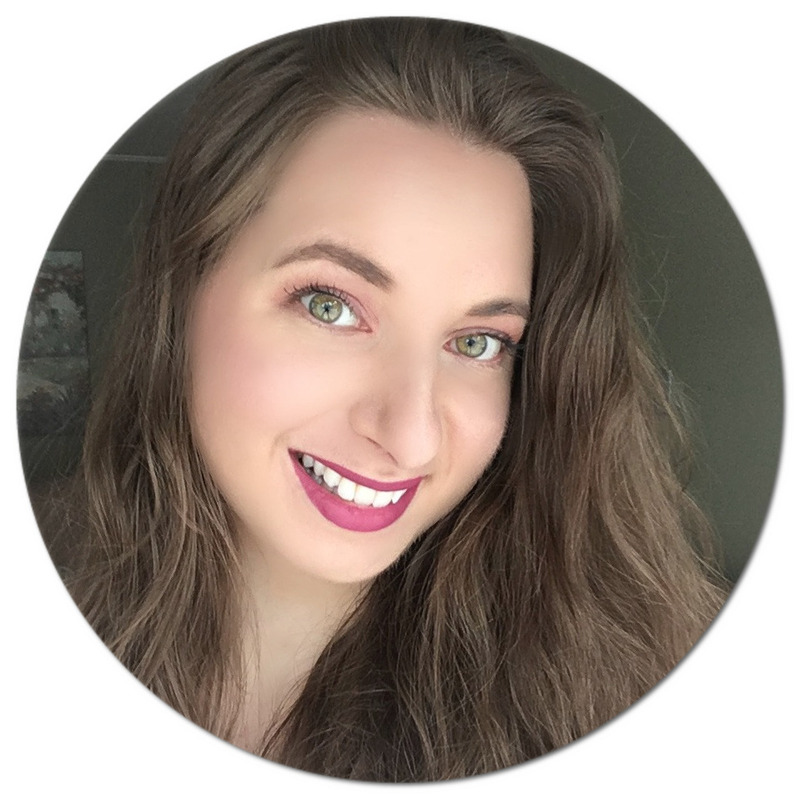 Even though I was worried about the outcome, my skin reacted really well to the acid and I was pleasantly surprised by the noticeable results after only two treatments. I've recently been incorporating a few specially selected products by Epiderma for my skin type from the brand Institut Esthederm into my daily routine, namely their Osmoclean Gentle Deep Pore Cleanser*, Pure System Pure Control Care Cream* and a new arrival, Radiance Detoxifying Illuminating Care*, which all happen to be available at Epiderma clinics as well as online. I have been LOVING every single one of these products - and I'm about to tell you why! 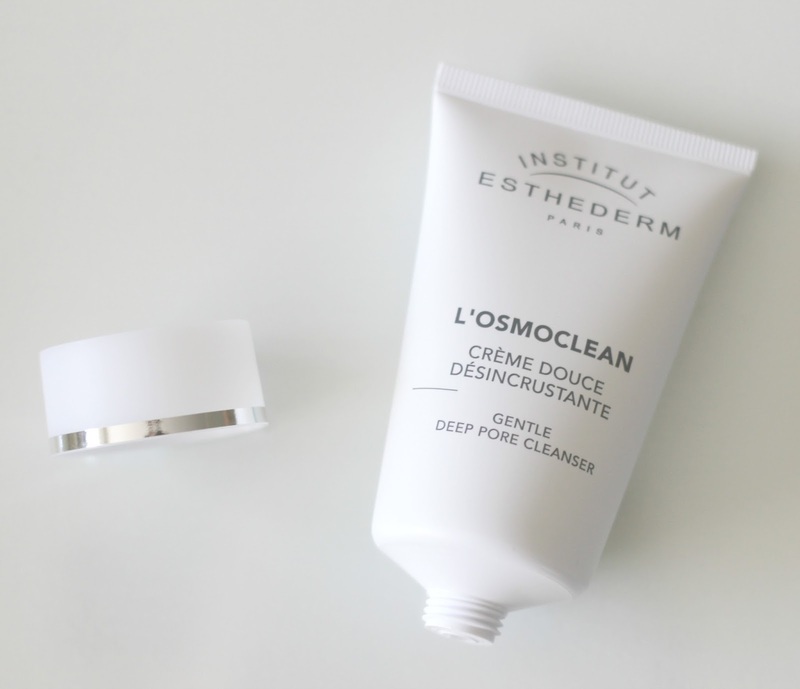 The Osmoclean Gentle Deep Pore Cleanser (C$39.00, 75 mL) is unlike anything I have tried: whereas you would normally apply cleanser on wet skin, this one is formulated to work on dry skin - odd isn't it? The good news is that it works unbelievably well. I simply dot the cream on my clean face and gently massage it in circular motions, concentrating on my T-zone. The cream gradually thickens and turns whiter, a sign that it is time to rinse it all off. When I first squirted the product out of the tube, I had a hard time visualizing how this could actually cleanse my face, but it's one of those products you really have to try to see for yourself how it works. Having put a lot of gel and cream cleansers to the test in the last few years, I would have to say that I prefer the latter because they aren't as drying, and this one is no exception. It leaves my skin feeling unbelievably soft and purified, and I use it every other day since it is on the thicker side and isn't recommended for daily use. 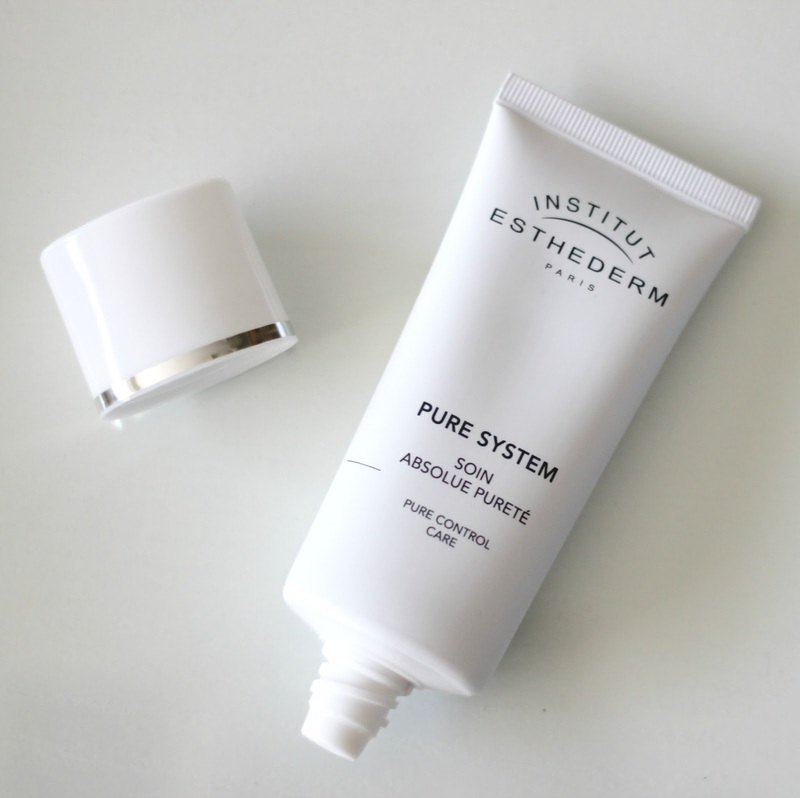 To lock that moisture in, I follow up with the Pure System Pure Control Care Cream (C$59.00, 50 mL). It helps balance sebum production and is especially great if you have oily or combination skin. The lotion doesn't feel greasy or sticky, and absorbs quickly because of its light texture. It really helps mattify oilier areas of my face, mainly my forehead, nose and chin and even doubles as a makeup primer to keep you looking fresh all day long. It has a bit of a fragrance (like all of these products do, the smell is very luxurious and light though). I've been using it morning and night on my face and neck following cleansing and love how moisturized and healthy my skin looks afterwards. 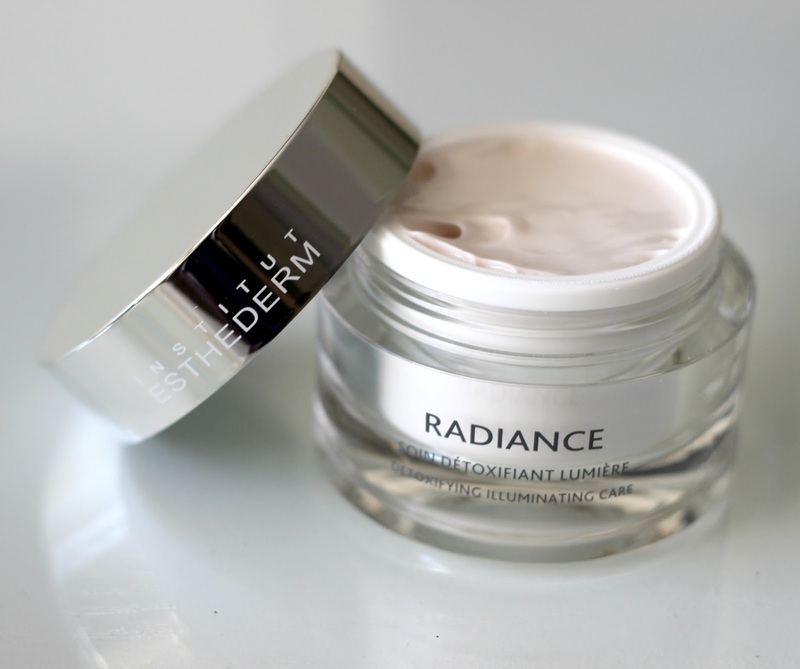 Lastly, I've been giving the new Radiance Detoxifying Illuminating Care (C$79.00, 50 mL) a go. This is basically a whipped consistency face cream that fights the first signs of aging. It is suitable for all skin types, and doesn't irritate my sensitive skin. It is said to provide a beautiful healthy glow by acting on fatigue, stress, pollution and the change in seasons and I can see how this stands true because my skin looks extra radiant and luminous after use. This one can also be used twice daily on clean skin. It has a light texture so if like me you prefer fast absorbing facial products, this one gets two big thumbs up! All in all, you can probably tell that I am a big fan of this line! 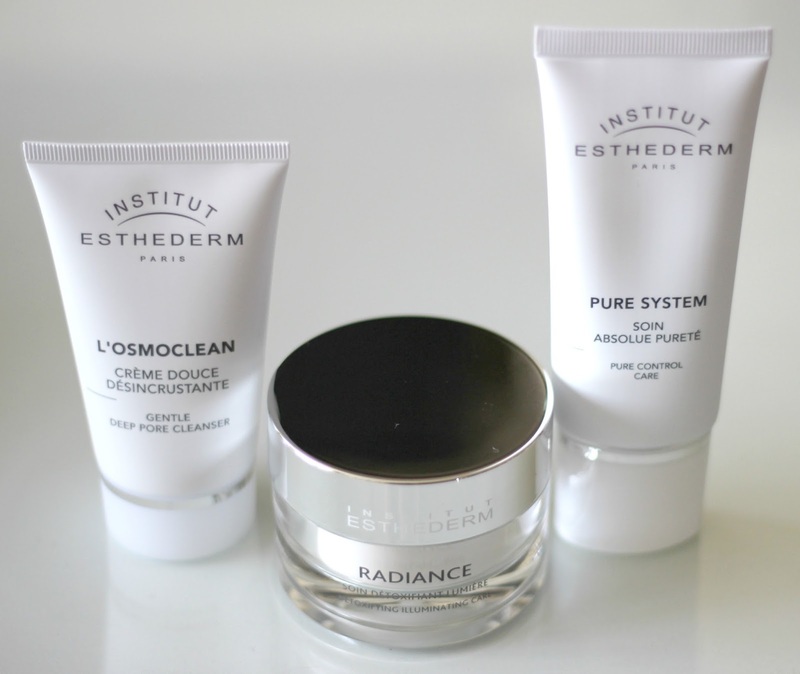 I had previously tried the Institut Esthederm Sculpt System High Nutrition Body Balm which I also fell in love with, so if you are considering whether to try their products, I think they are definitely worth the extra dollars. Do you prefer using luxury skin care or sticking to affordable drugstore products? When it comes to skincare, I prefer spending a bit more! I've heard good things about this esthederm serum product. Going on my wish list now!